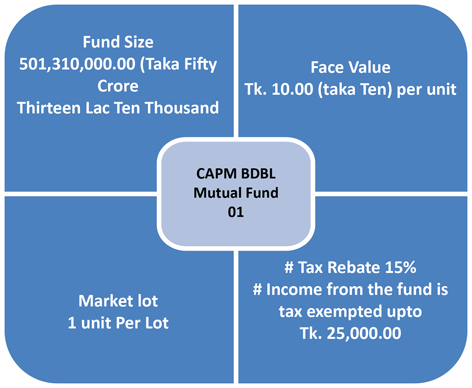 "Your Partner for Dynamic Performance"
CAPM BDBL Mutual Fund 01 is the foremost closed- end mutual fund of CAPM Company Ltd. The asset is intended to give financial specialists an above-normal level of current wage. 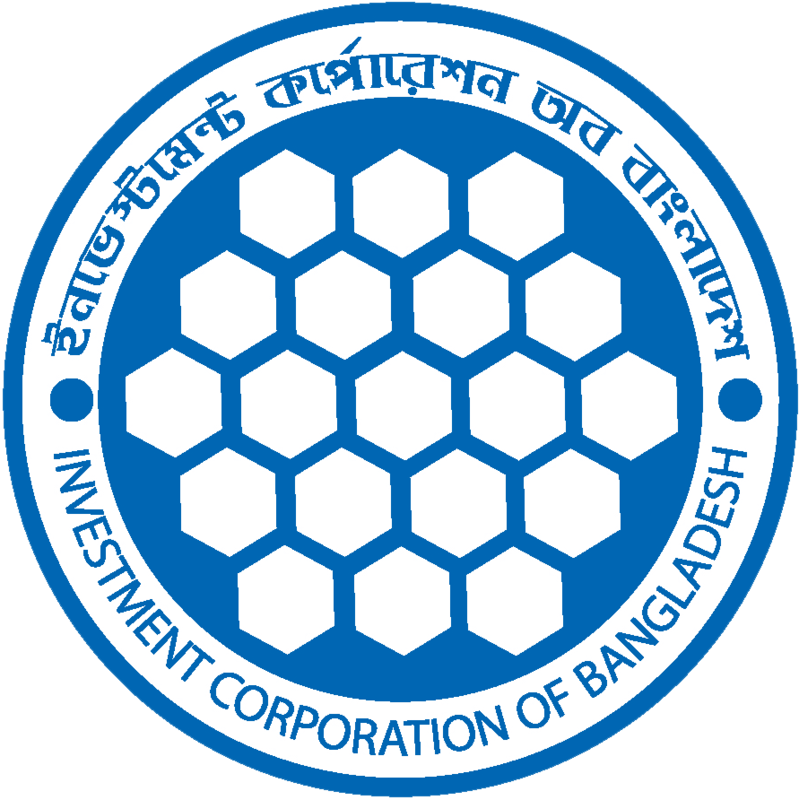 The target of the asset/ instrument is to accomplish payment of better profit consistently to unit holders with capital appreciation benefits in long tenure through investments in equity and obligation related securities of Bangladesh Capital Market.With a guarantee to circulate minimum 70% of acknowledged pay as profit in every accounting year, the fund considers customers like Individuals, Institutions, Non-Resident Bangladeshis (NRB), Mutual Funds and Collective Investment Schemes qualified, to apply for investment in the Fund from home and abroad.